Welcome to Alsace! The ideal base for discovering the picturesque villages of northern Alsace, its vineyards and long-standing traditions. 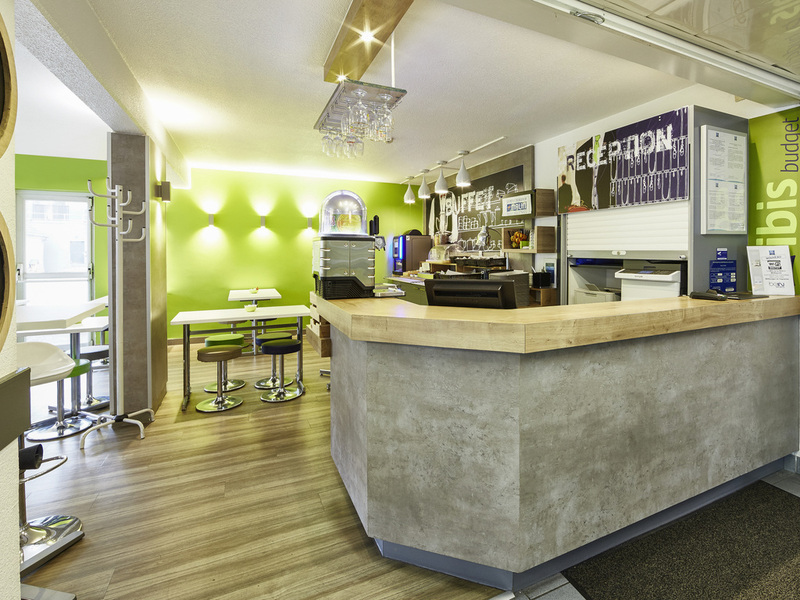 The whole team is delighted to welcome you to the ibis budget Haguenau Strasbourg Nord hotel. The ibis budget Haguenau Strasbourg Nord hotel is situated 1.2 miles (2 km) from Haguenau's historic center and 20 min from Strasbourg. Close to the Musée Lalique and the potter villages of Betschdorf and Soufflenheim, our economy hotel offers rooms for 1 , 2 or 3 people. The rooms are equipped with separate and private toilet and shower rooms, satellite TV and free WIFI. Be sure to take advantage of the "La Boucherie" and "Boîte à Pizza" restaurants close to the hotel. Free parking.